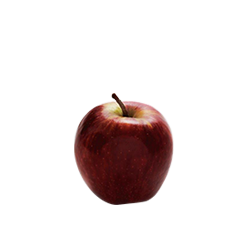 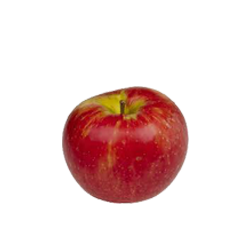 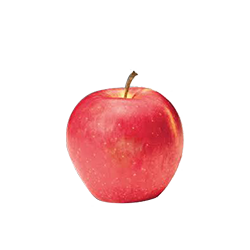 Dutoit’s range of apples include both traditional and exciting new varieties that offer consumers a new taste experience. 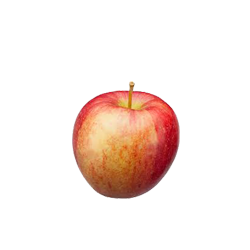 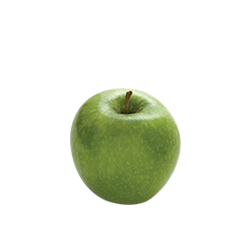 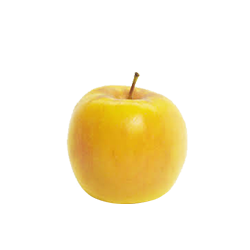 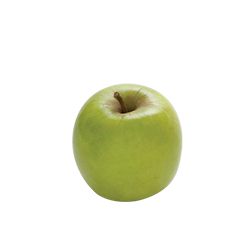 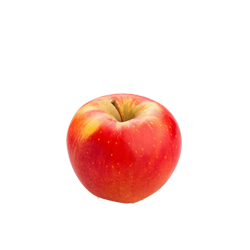 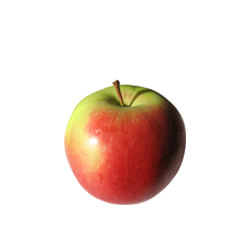 Golden Delicious, Granny Smith and a variety of full red cultivars are the traditional favourites. 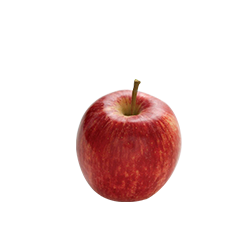 Royal Gala, Fuji, Braeburn and Pink Lady have established themselves as important contributors to the Dutoit basket. 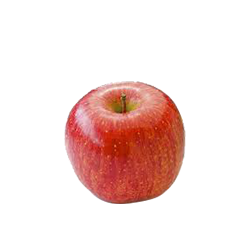 Production is located mostly in the Ceres and Langkloof Valley.